Bringing happiness to Glasgow, one soft ice cream at a time! A Friendly reminder that 'STRESSED' spelled backwards is 'DESSERTS'. Indulge freely. 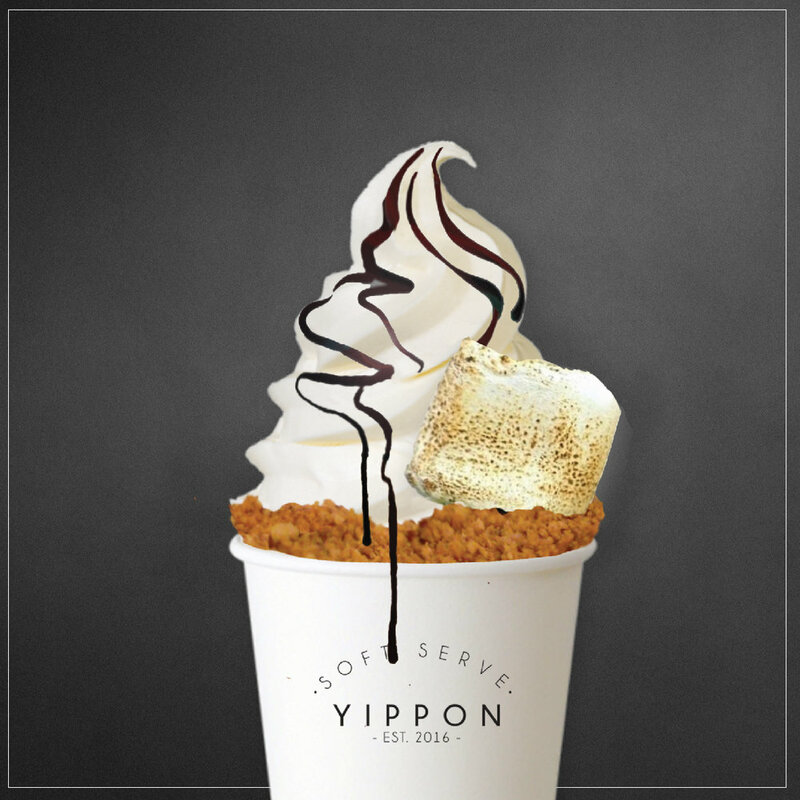 Your new favourite style of frozen treat. 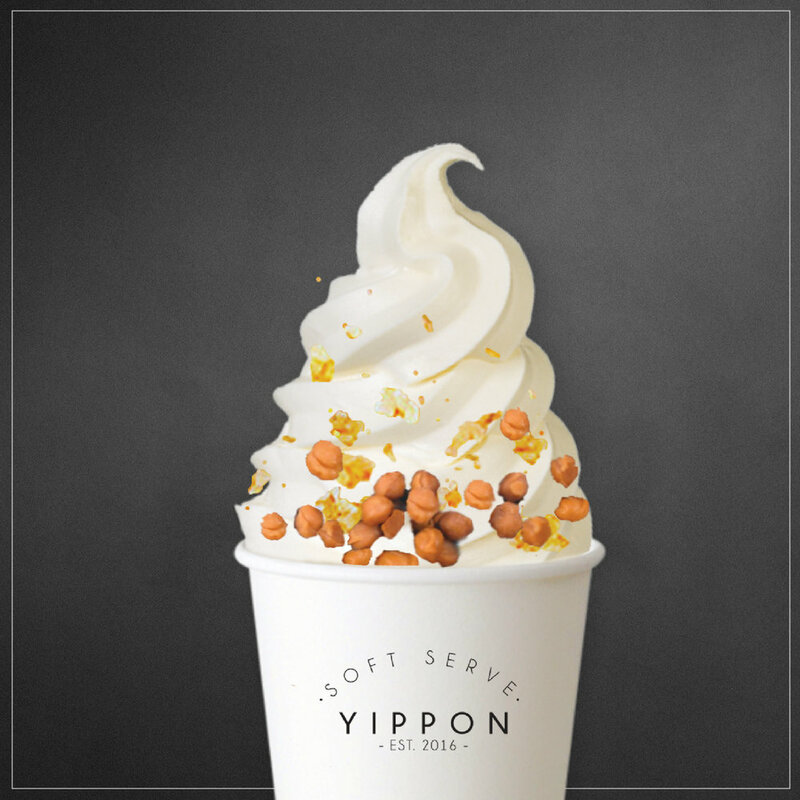 Soft serve is.. well.. simply soft ice cream! 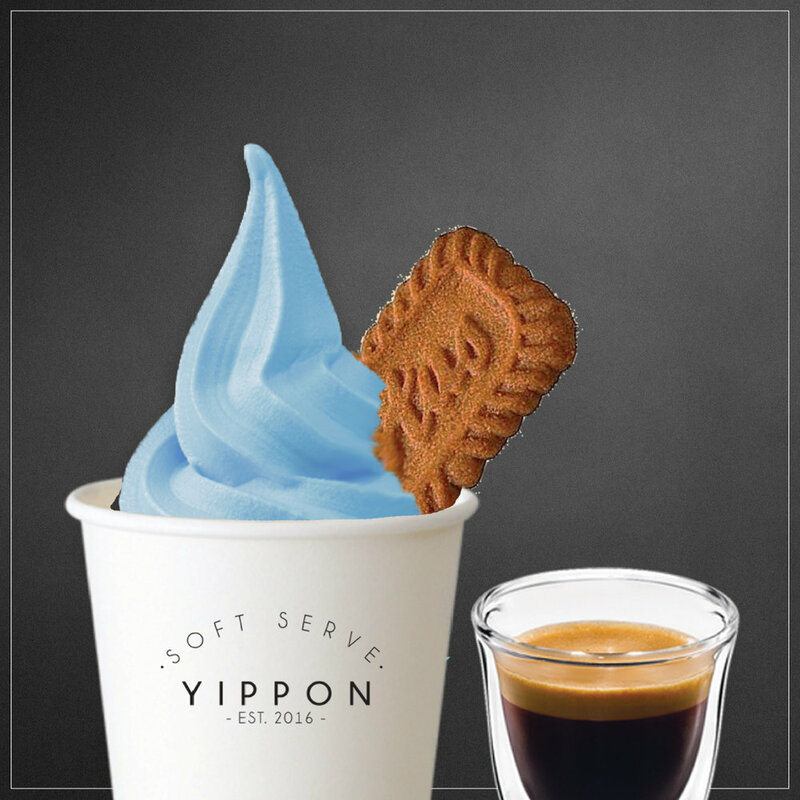 At Yippon, we bring a new and exciting ice cream experience to an ever popular category. We pride in creating our own unique flavours in store. Do not worry if you have missed out on the flavours of the month as we do flavour rotations. The good thing about flavour rotation is that we can always bring it back! As well as bringing out new flavours every few weeks, we are always determined to add more fun toppings and styles to the menu. Our topping styles are creatively put together to give you the best taste. Check out our current topping styles below. Toppings can also be customised to your liking. 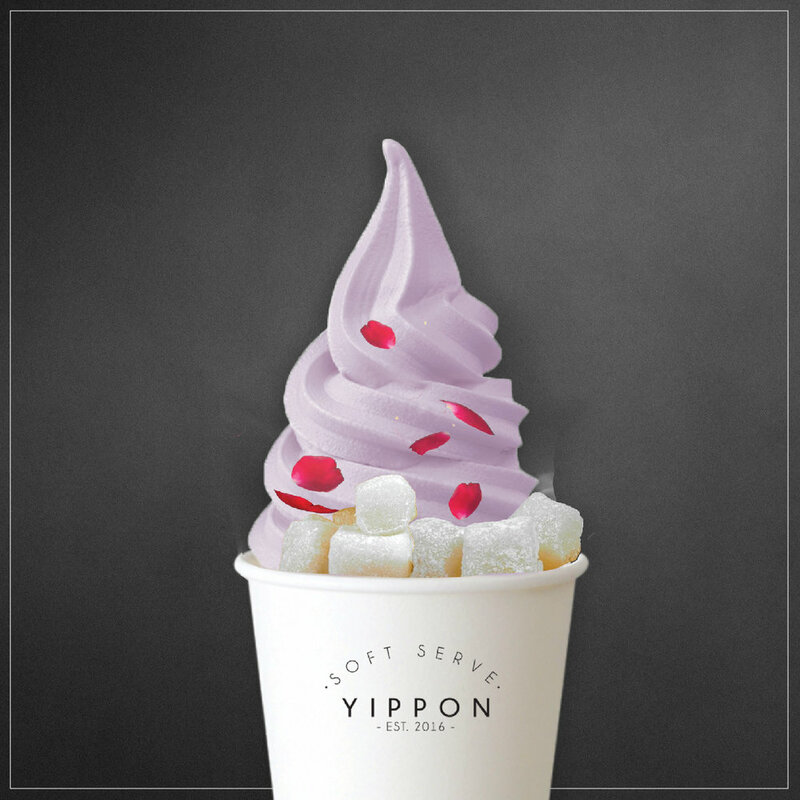 *soft serve colours in the pictures do not represent current flavours in store. Please check above for current flavours.